Copenhagen, Denmark—The first UPF meeting of the year focused on developing a peaceful attitude that is conducive to peaceful actions. 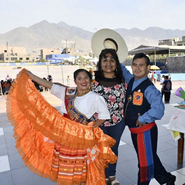 Lima, Peru—At the end of 2018, UPF-Peru and its Ambassadors for Peace participated in and organized various activities, including the distribution of donations to communities in several cities. 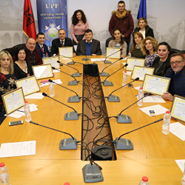 Buenos Aires, Argentina—At its year-end meeting, UPF-Argentina celebrated its accomplishments of 2018 and recognized several Ambassadors for Peace. 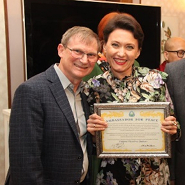 Kathmandu, Nepal—The Nepal chapter of the Interreligious Association for Peace and Development (IAPD) was inaugurated in October with 143 guests. 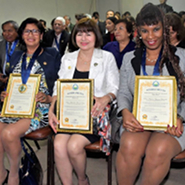 Lima, Peru—UPF-Peru held its first National Congress of Ambassadors for Peace in October at its headquarters in Lima. 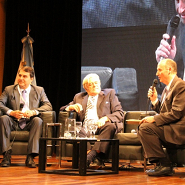 Seoul, Korea—UPF-Argentina organized a meeting at which participants of the Latin America Summit and the 32nd International Leadership Conference shared their experiences. 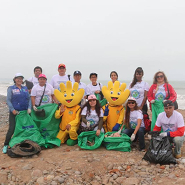 Lima, Peru—A delegation of Peruvian Ambassadors for Peace joined a beach cleanup to mark the International Coastal Cleanup Day 2018. 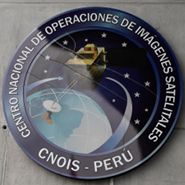 Pucusana, Peru—UPF-Peru organized a visit to the recently completed CNOIS National Satellite Image Operations Center for a group of Ambassadors for Peace. 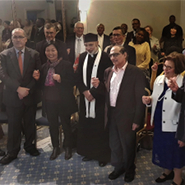 Buenos Aires, Argentina—UPF-Argentina participated in the 3rd World Congress on Intercultural and Interreligious Dialogue: “A Path Towards Peace” in Buenos Aires.